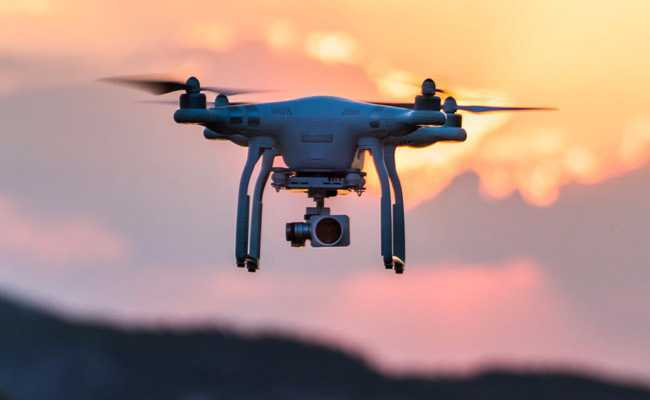 Neighbourhood Technology Desk/Avi Arya: This coming December being able to fly drones in India is said to be much easier or at least that’s what the new drone policy suggests. Drones may have been deployed by photographer’s and commercial enterprises. Unfortunately there was always a lack of clarity around them since in the U.S and other countries, e-commerce platforms like Amazon uses drones when it comes to delivering products but in India it might take some time. Drones all need a a Unique Identification Number plastered on the drone along with that, the operator also needs an Unmanned Aircraft Operator Permit. All Drones are catergorised in 5 different types such as, Nano-Less than or equal to 250 gram, Micro-250 g to 2 kg, Other three types- Small,Medium,Large-from 2kg to 25kg, 25kg to 150kg and finally more than 150 kg respectively. Clearly states that one can fly a drone as long as they’re 18 years old, undergo training from the DGCA, submit a list of required documents to the DGCA where the permit is issued in seven days.